When it comes to dental exams and procedures, patients with special needs may require a little extra care and planning. Although most dentists can accommodate for special needs, there are things you can both consider to help plan ahead for your patient’s appointment. To help you get started, we’ve put together a checklist of things to keep in mind. Before you schedule, we encourage you to discuss these items with your dentist’s office, to ensure the comfort, well-being and safety of your patient. 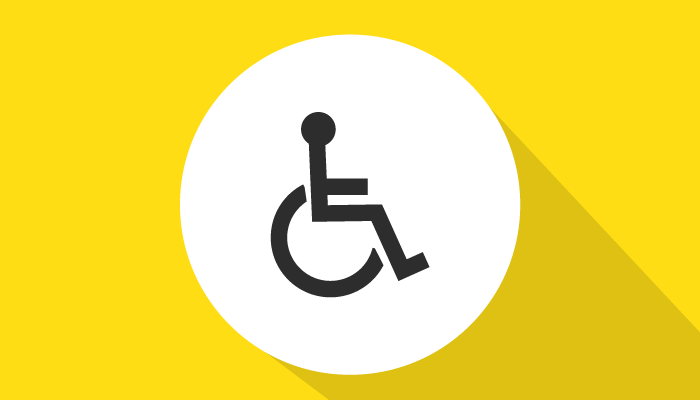 Parking – Where is the best entrance to the building for your patient? Accommodations – Can the hallways and exam rooms accommodate your patient’s means of movement? Will someone from the office be available to help with access? Comfort – Is there something that you or the dental team could do with lighting, distractions or sounds that could help your patient relax? Time – Consider scheduling during a time of day that is best suited for the patient (when they are least tired, not hungry, etc.). Needs – Be sure to let the dentist know about your patient’s emotional needs ahead of time. This can help with communication, comfort and trust. Medical History – Have your patient’s medical information available. This includes any medications, allergies, surgeries and the patient’s primary care physician’s contact information. If you have additional concerns or questions, be sure to bring them up to your dentist before your procedure or exam. And if you are looking for a dentist or specialist near you, you can search for one here to get started.